Register for A Hero's 5k Presented by Prisma Health at North Greenville University today! 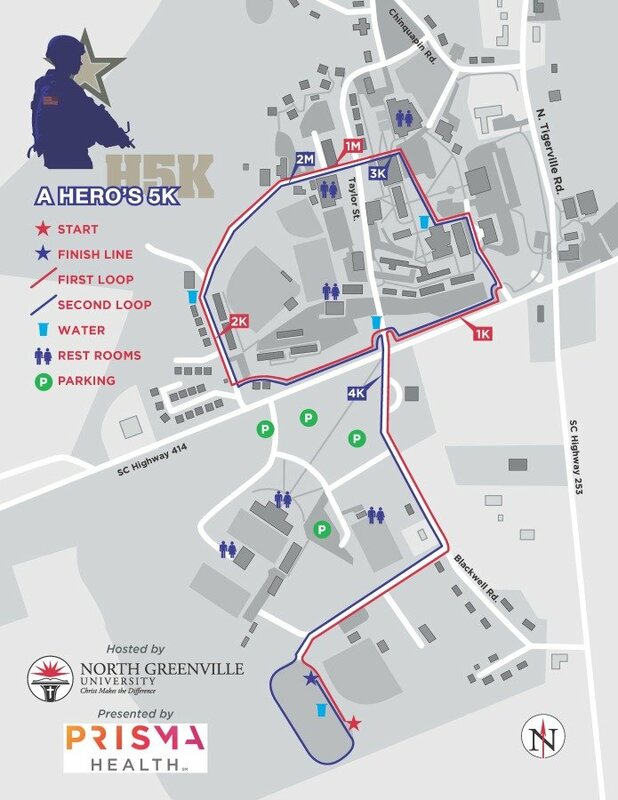 A Hero’s 5k was founded in 2010 and is a 5k walk/run held annually in March at North Greenville University to remember all of the soldiers who fought, died, and lived for our great country. A Hero’s 5K, Inc. was founded to raise awareness of the sacrifices made each day by the United States military personnel and to raise money to support the needs of South Carolina servicemen and women and their families. A Hero’s 5K walk/run is held annually at North Greenville University in memory of SPC. Geoffrey Whitsitt who was killed in action on January 13, 2010. A Hero’s 5K has grown into an organization of dedicated volunteer staff and it provides a vehicle to a world-wide community allowing them to be part of that loving care – reaching out to help other hurting military veterans and their families. A Hero’s 5K is a 501(c)3 organization. For more information about A Hero’s 5K, Inc.
What organization are the proceeds going to? 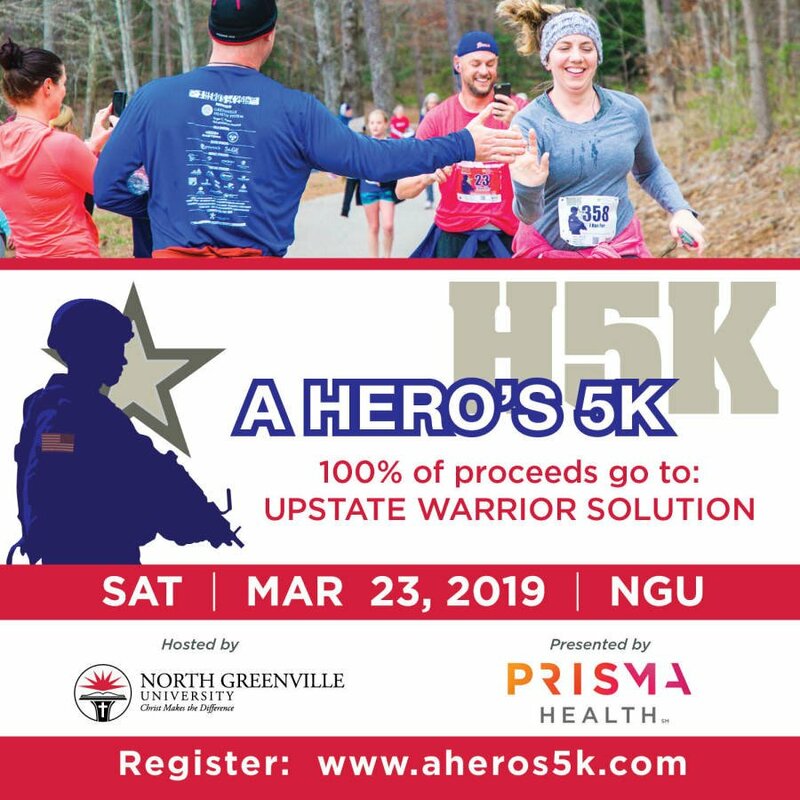 All proceeds of the 2019 A Hero’s 5K will go to Upstate Warrior Solution (UWS). UWS is a community-based non-profit organization in the Upstate of South Carolina that connects warriors and their families to the resources they need, and guides them through the process of developing realistic solutions for a variety of areas of their lives (upstatewarriorsolution.org). 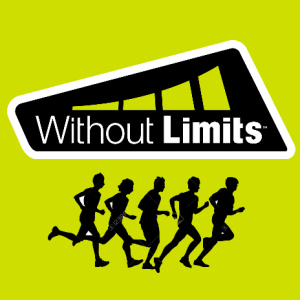 Last year, over $10,000 was raised for UWS!